I Am Trenton Community Foundation was founded to put resources where they matter most — on the ground. What makes Trenton even better every day is the tireless commitment of people who care — people who teach their neighbors about flooding, throw festivals, help trauma victims heal, plant trees, clean their neighborhoods, teach kids robotics, install bike pumps and mini-libraries, lead yoga workshops, record oral histories, make films, and still find time to have fun with their friends. Our citywide grants support this sort of work, and provide a way for someone with a great idea to test it out. This grant round is closed. 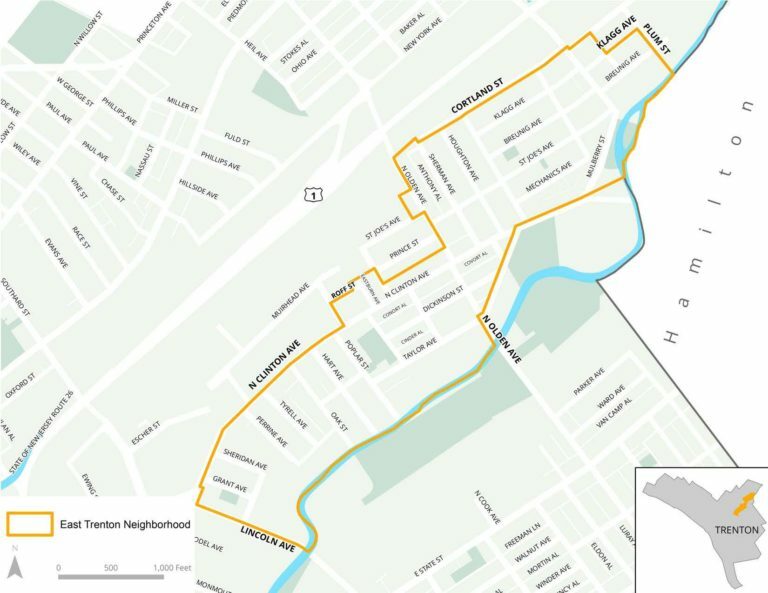 The Arts & Community Grants program builds on the priorities of the original Old Trenton neighborhood plan (2007), as well as the 2016 Creek to Canal (C2C) Creative District plan, which includes the Old Trenton neighborhood (available at www.creektocanalcreative.org). These two plans aim to make Old Trenton a safe, active, and vibrant community, with a particular focus on reclaiming underused buildings and spaces, and supporting the arts as an agent of social change. To date, the program has given out over $50,000 in grant funding to over 20 grassroots groups working in the THDC neighborhood.